But I’m likely … wrong. I have to tell you. 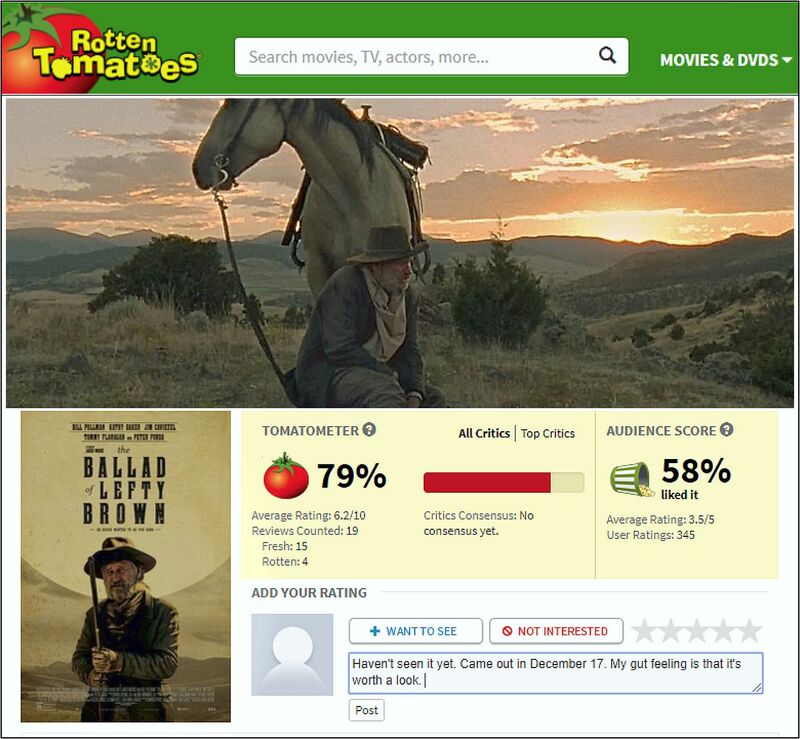 I have not seen The Ballad of Lefty Brown or the previous movie that I Previewed: Sweet Country. Why? Because these movies are poorly advertised and have limited distribution. I never heard about them until they had come and gone. This is frustrating. Now I have to find them – somehow. Because they both look like good Westerns. These are not B Movies. They are smaller – but quality productions with excellent Actors/Castgood Direction and superb cinematography. And I will … somehow. I think if you check you will find that the Model 1866 Winchester was the “Yellow Boy”. It too has a brass receiver. 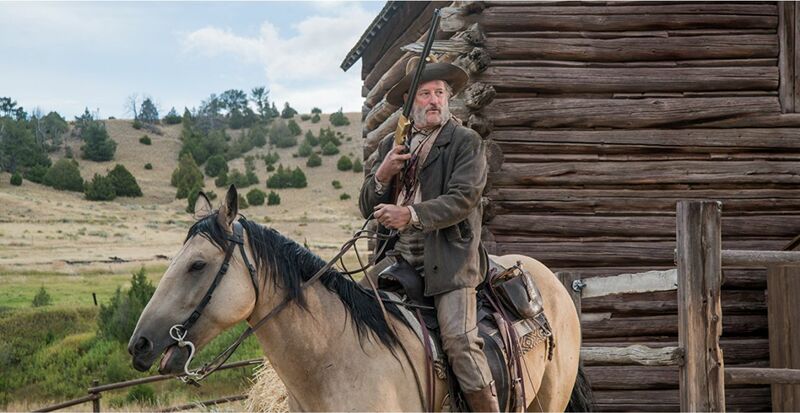 Nonetheless, Henry and Winchester Model 1866 “Yellow Boy” rifles found a ready market on the western frontier. The Indians referred to these arms as “many shots,” and “spirit gun,” which showed a measure of awe and respect for the products of the New Haven-based company. Many warriors were able to obtain these arms for themselves, and more than twenty of them were used against George A. Custer’s 7th Cavalry and their single-shot Springfield carbines at the Little Bighorn in June, 1876. Winchester repeaters also found favor with miners, homesteaders, ranchers, lawmen, and highwaymen. Winchester’s success continued with the centerfire Model 1873 and 1876 lever-action repeaters, both of which were available in a range of calibers and optional features. The Model 1886 was a milestone for the company in two respects: it marked the first association between Winchester and designer John Browning, and it was also the first lever-action rifle capable of chambering big-game calibers, including the .50-110 Express cartridge. Al … Sir. Thank you very kindly. I went to IMFDB (Internet Movie Firearms Database) and they hadn’t done this film yet. So I foolishly made my best guess. The other 2 could be wrong as well. Thank you for the history on Yellow Boy. It’s been used in many Westerns of course. As you say, I’m certain it was a respected and coveted firearm. I don’t like to misinform people so I’ll try to do better in future! I agree with your disappointment in not being able to see these kind of movies. This one really looks like one I want to see. They make so few Westerns these days that I don’t like to miss one that looks pretty good. I was finally able (the other night) to get Lefty Brown. No luck on Sweet Country yet. I see that Hostiles is going to hit the theatres right away – so I’ll go see that for sure. Good to hear from you. 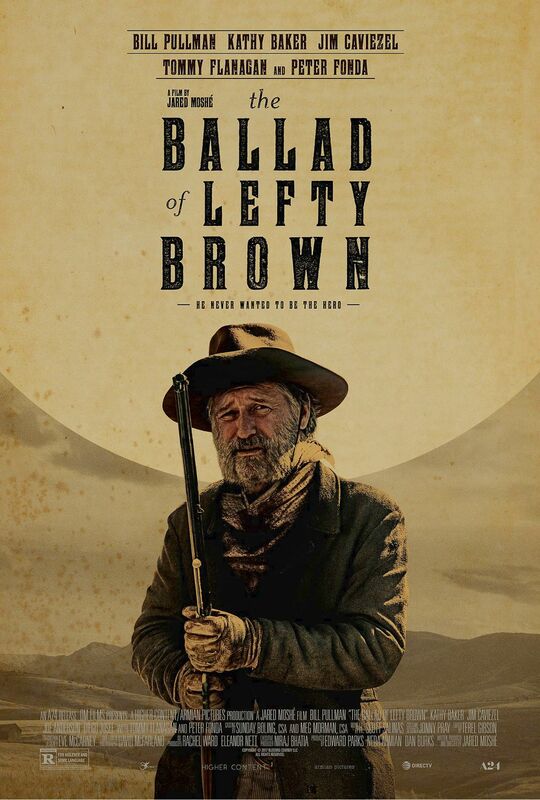 Just watched the Ballard of Lefty Brown via Amazon Prime Free Movies. Hope you can find & enjoy. 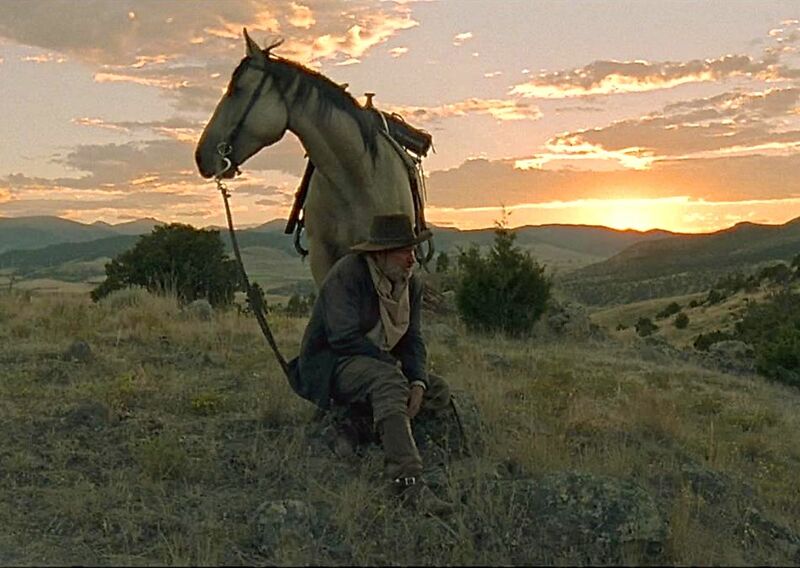 Montana views in the movie are great too. I’ve got it. 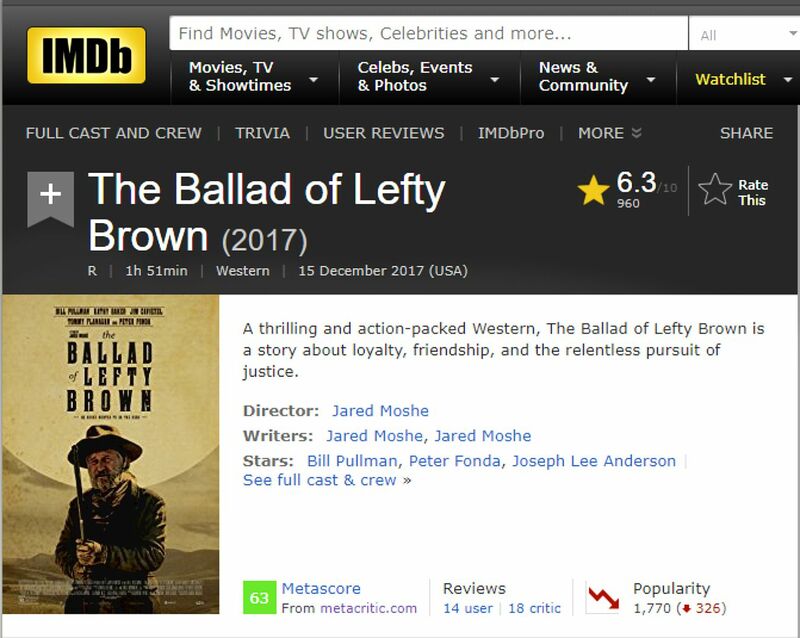 It’s a good Western. Nice cast – Nicely done. Thanks Kevin.